Thank you for considering Carey for your move! 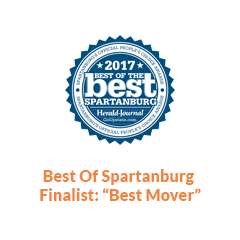 Carey Moving & Storage was founded in Spartanburg, SC in 1907, with a goal of being the high-quality moving company in the local community. Shortly after, we expanded in the Greenville, SC area, with the same focus on full service moving and storage. 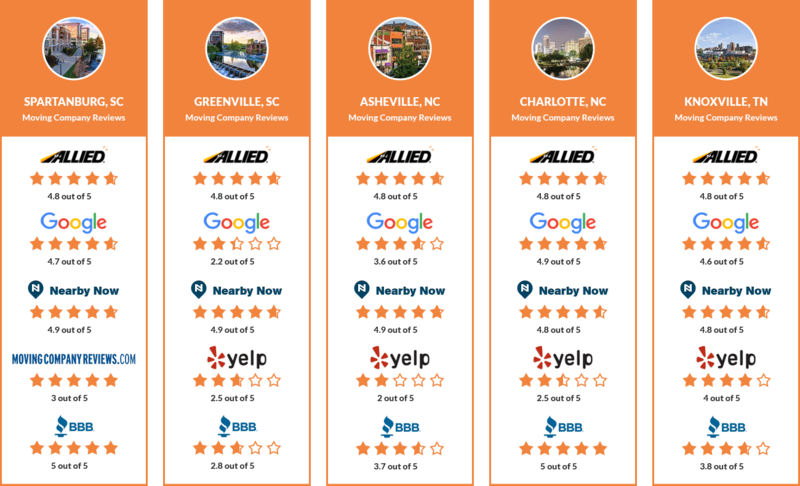 Today Carey has five offices throughout the Carolinas and Tennessee to serve your moving and storage needs. 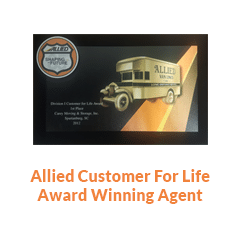 Our company was one of the founding members of Allied Van Lines in 1928. This began the process of expanding our moving services to cover the eastern coast of the United States. 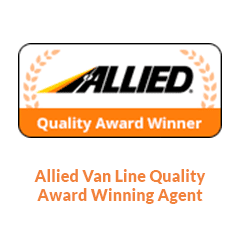 And over time, our full service moving company expanded its hauling fleet and operations to encompass service throughout the country, while also expanding its service offerings to include packing, crating, hauling, and storage. 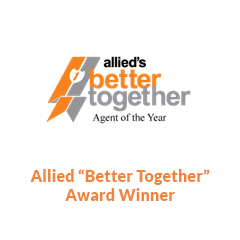 We now have over 1,100 agents in the United States and Canada, and 300 international agents, positioning Carey as one of the most trusted national movers. Carey is a full-service residential moving company who employs over 175 team members dedicated to delivering high-quality corporate and residential moving services. From eight weeks in advance to the day before, our moving checklist can help you plan for your move. If you choose to pack your own items, start planning ahead of time with our helpful packing tips. 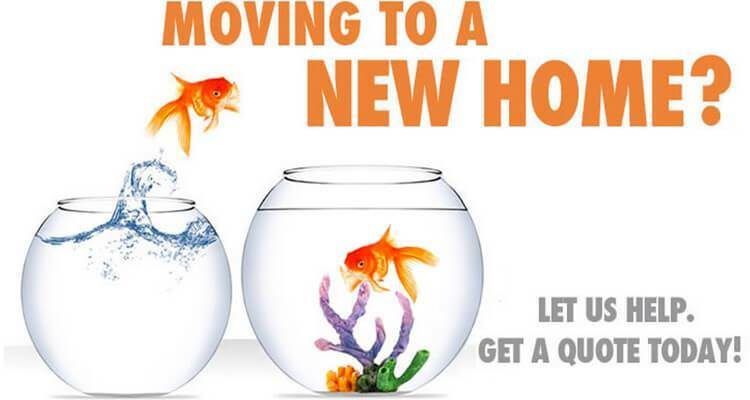 At Carey Moving and Storage, we want to help you make your next move a success. 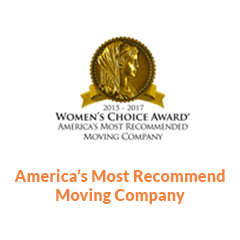 View our moving tips for an easier move.